Thursday, September 29 is National Coffee Day! 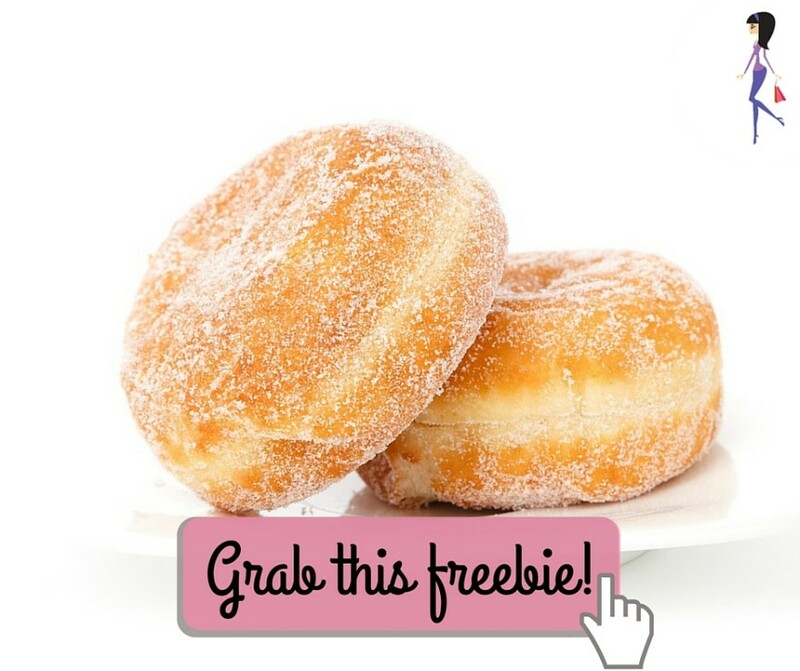 Celebrate at Krispy Kreme with a FREE small coffee and Original Glazed donut! Offer valid from 6 AM to 10 PM at participating locations.